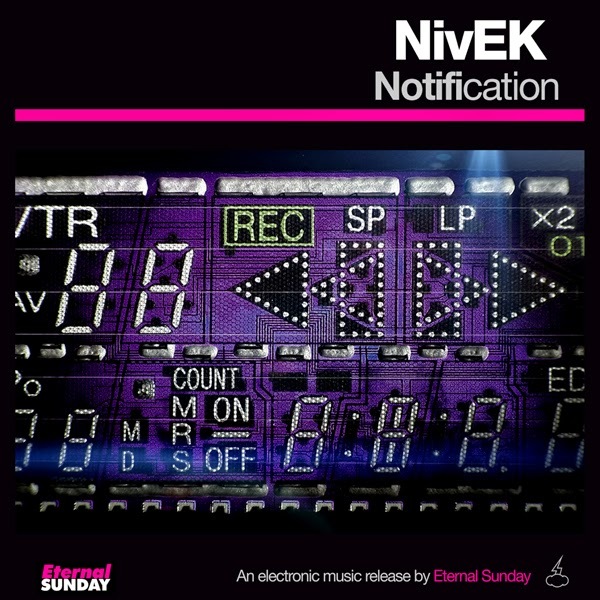 Eternal Sunday presents Nivek’s second EP: Notification. It contains three instrumental quality tech-house tracks suited for any DJ set, “Notification”, “Colossus” and “What Is”. Notification is an exclusive Beatport store release.